�� Abstract Colors Gradient Backgrounds for Powerpoint Presentations - The beautiful gradient rainbow colors background for design. Free Abstract Colors Gradient PPT Backgrounds on Template..
Abstract Colors Gradient Powerpoint Backgrounds Freeppt is Powerpoint backgrounds and templates for your slide. Powerpoint Abstract Colors Gradient design images The beautiful gradient rainbow colors background for design. Free Abstract Colors Gradient PPT Backgrounds on Template. 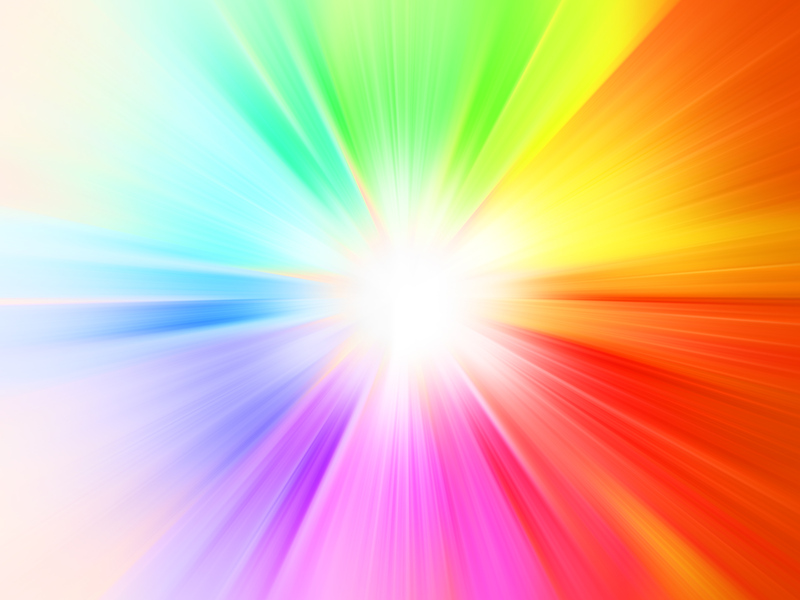 The beautiful gradient rainbow colors background for design. Free Abstract Colors Gradient PPT Backgrounds on Template.